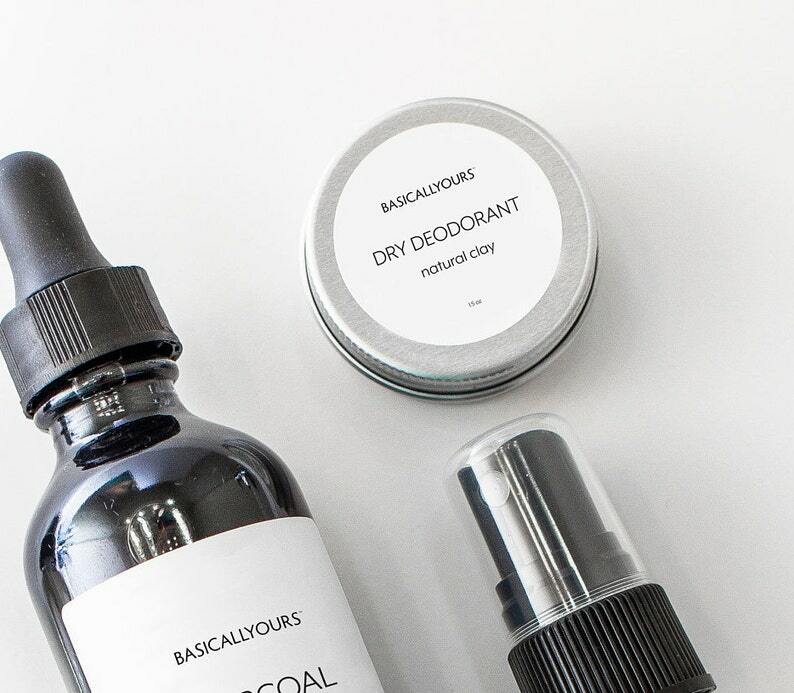 This item is a must have when transitioning to natural based deodorants - it helps detox the old deodorant particles out and refreshes your armpits. It also is known to reduce underarm odor and soothe irritated skin. 1/2 oz jar is filled with bentonite clay powder - once you get your clay powder mix with water. WE not responsible for products that are damaged during the shipping process - everything is inspected before shipping and does not ship if any flaws are found. If you would like to have your item insured - please select the rush/priority listing and I will ship your item with insurance and priority 3 days. The products and information I am providing on my listings are not that of a medical professional. These are products that I have researched and use with great success. Please check the ingredients list on each product to ensure that you are not sensitive to any of the ingredients- if you purchase and use a product from our Etsy store. Please test the product on the inside of your wrist to ensure you don't have any sensitivities to the essential oils or other ingredients - I take a lot of time to make sure I produce a quality item. This Disclaimer acts as the explicit waiver of any liability of myself/ourselves as an Etsy shop owner.